He co-authored with Jeane Manning the book Angels Don't Play This HAARP; Advances in Tesla Technology. 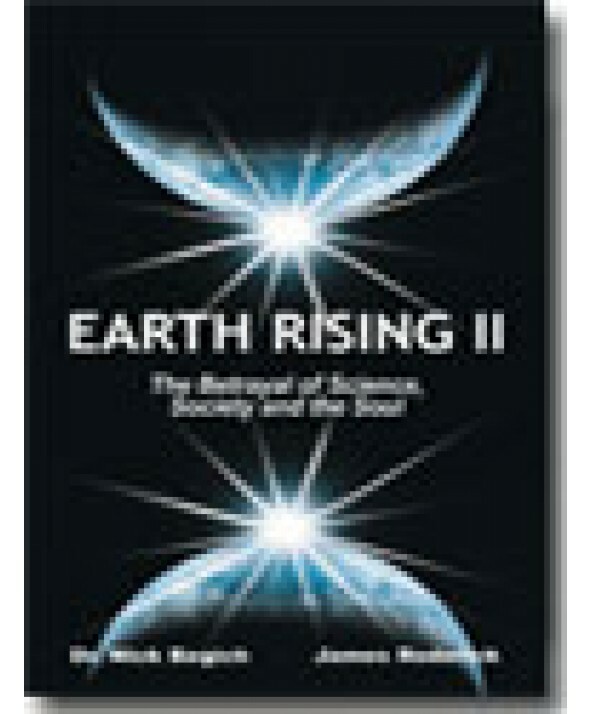 Begich has also authored Earth Rising - The Revolution: Toward a Thousand Years of Peace and and his latest book Earth Rising II- The Betrayal of Science, Society and the Soul both with the late James Roderick. 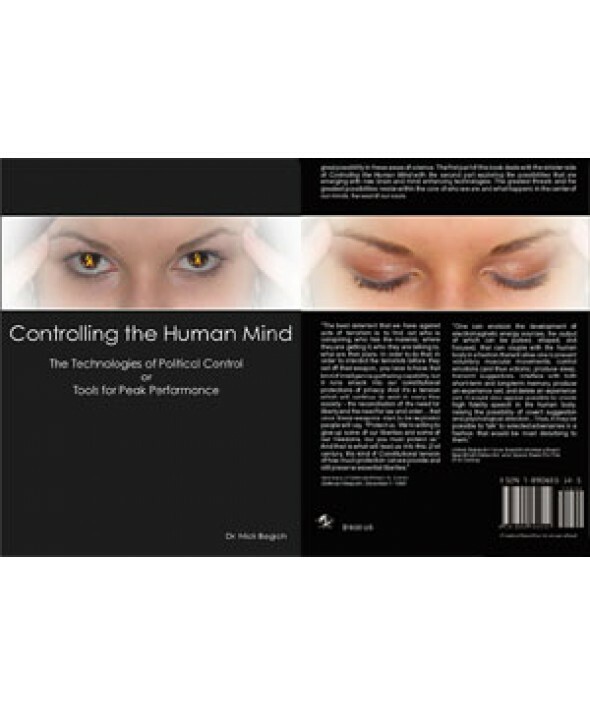 His latest work is Controlling the Human Mind - The Technologies of Political Control or Tools for Peak Performance. Begich has published articles in science, politics and education and is a well known lecturer, having presented throughout the United States and in nineteen countries. He has been featured as a guest on thousands of radio broadcasts reporting on his research activities including new technologies, health and earth science related issues. He has also appeared on dozens of television documentaries and other programs throughout the world including BBC-TV, CBC-TV, TeleMundo, and others. Dr. Begich is a single person with five adult children, and four grandchildren.